DOES YOUR BUSINESS NEED AMAZING MARKETING VIDEOS? 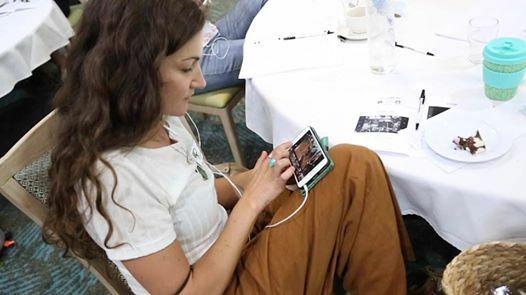 If you’re at a point in your business where you need to start making professional marketing videos but feel daunted by where to start – then we are here to help you. 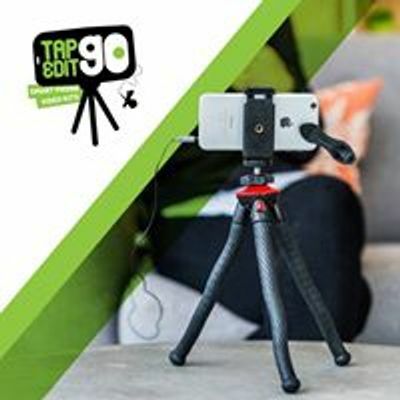 Tap Edit Go workshop will teach you how to film and edit your own professional content using ONLY your smartphone! If you’re passionate about what you do, you’re half way there! For only $199 ($175 early bird) you will be ready to re-launch your business into the social media stratosphere!